Filling an entire website with content is no small task. Especially when your site is first starting out, you’ll want to build up your posts and pages fast, without compromising your Search Engine Optimization (SEO) or content quality. Fortunately, the practice of curating content can help you grow your site without negatively impacting its visibility. When done correctly, content curation can actually boost your SEO. Plus, it offers plenty of value to your visitors. 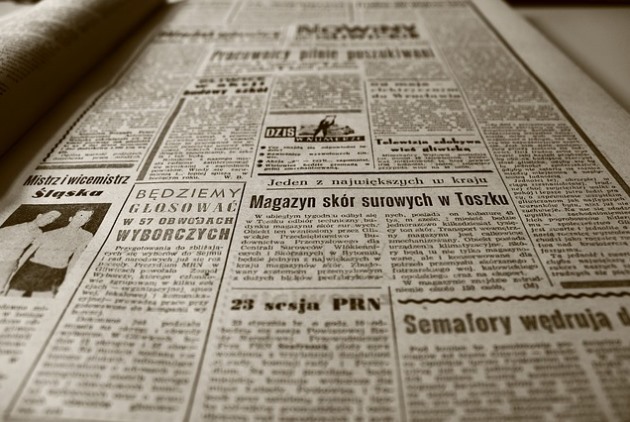 In this article, we’ll introduce you to the basics of content curation. Then we’ll explain three key ways it impacts your SEO, and discuss how to avoid any negative side effects of the curation process. Let’s jump in! Content curation is the practice of sourcing third-party content and sharing it on your site. Skilled curators know how to organize, annotate, and even expand on existing content in order to make it their own. Let’s look at some successful examples. 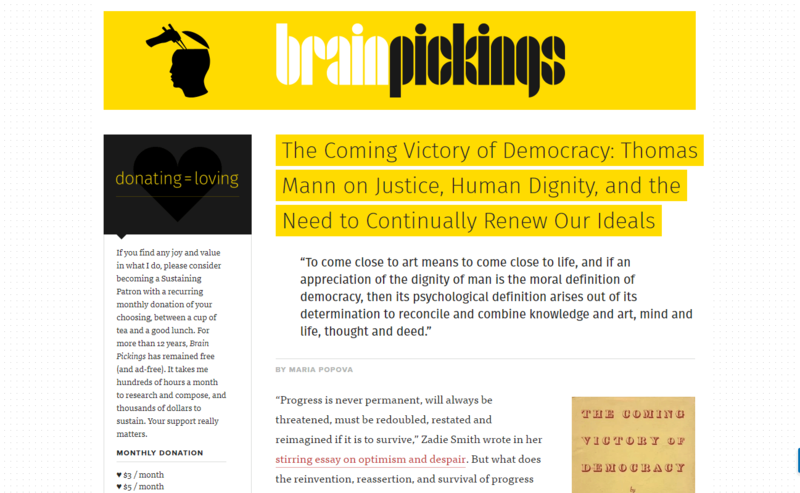 Brain Pickings is a curated site including musings on literature, art, science, and philosophy. It’s run by Maria Popova, who sources high-quality, trustworthy content to share with readers. She includes her own thoughts on others’ quotes, poems, ideas, and visual art, to offer value on each piece beyond a simple link. Another site that exemplifies quality curation in action is theSkimm, which is not only a website but also an app and email newsletter. theSkimm finds and shares news highlights, which helps its users stay in the loop without having to read through articles from multiple sources. Both of these sites achieve curation’s primary goal – digging through the web to find the most recent content, and bringing it to users’ attention. This practice can fill up your site with relevant and readable information quickly. WP RSS Aggregator enables you to import content from unlimited sources, set up an import schedule, display content using shortcodes, cite original authors, and more. This will cut down on the time you spend seeking out content, so you can focus on following curation best practices. While content curation requires some skill to be successful, when it’s implemented correctly, it can give your site’s SEO a significant boost. 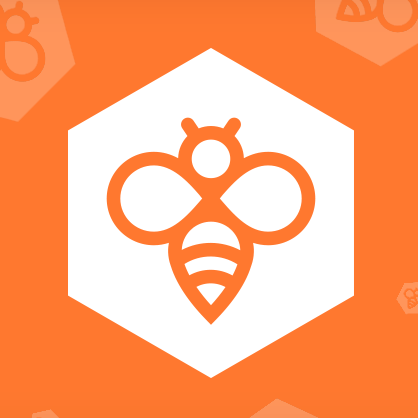 Below, we’ll explain some of the positive effects of implementing curation on your site. Relevant long-form content is very attractive to both search engines and searchers. The less content you have, the more difficult it will be for your site to rank well on Search Engine Results Pages (SERPs). For newer and small websites, this can pose problems. 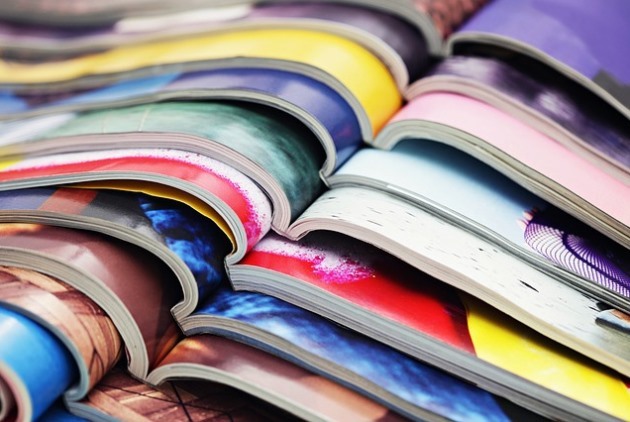 By curating content, you can quickly fill your site with high-quality articles, images, and more. This will provide your pages with more opportunities to match user searches. Blog archives don’t appear overnight, but you can build yours up much faster by sourcing ideas and content. The first step to doing this well is to focus on quality sources. It’s important to choose trustworthy sites, and to double-check their information to make sure it’s accurate. If you’re thinking of becoming a curator, it’s wise to factor these tasks into your process and schedule. It’s also vital to ensure that the content you’re curating is relevant to your audience. Stuffing your site with random content and hoping it catches someone’s eye is less efficient than offering content that solves specific problems for your target readers. If your site is lacking in long-form content, try finding articles, interviews, and other quotable material, and then excerpting from it. By pulling the most important parts out and then expanding on them, you can bypass much of the brainstorming process required for creating content from scratch. If you’re choosing sources and topics that are relevant to your audience, curation can help you drive more organic traffic to your site. By organizing others’ research and insights on your website, you can become an excellent reference source. Having everything you need in a single place is convenient. Therefore, your users will appreciate having access to all their favorite resources on your site, so they don’t have to bounce around to find what they need on a variety of pages. If you’re attempting to build up your site’s presence in a certain niche, try compiling a list of go-to sources that are relevant to your area of expertise, and that you and your readers will find helpful. Creating a library of tips, guides, and other information can help turn your site into a hub for your target audience. Additionally, you can drive even more traffic by sharing your curated content in other ways. 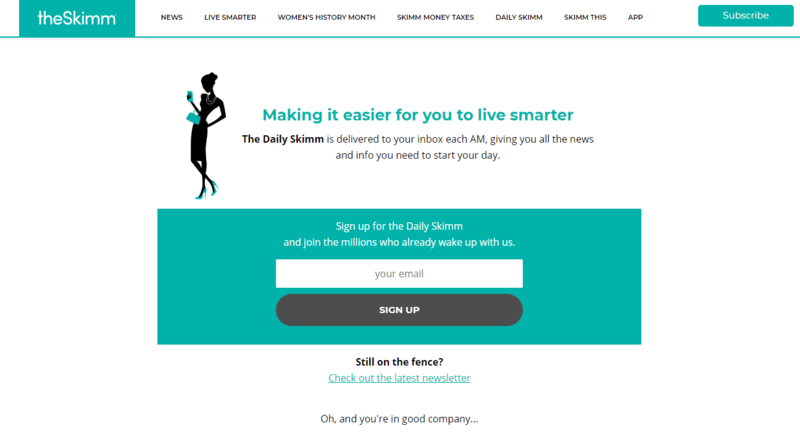 An email newsletter like theSkimm’s will benefit busy users without much time to read. Plus, it will keep your site on their minds, hopefully encouraging regular visits. While not technically an aspect of SEO, it’s worth noting that curated content can help with your social media profiles as well. Quotes are very shareable, after all, and can boost your visibility and entice followers to visit your site. Any link from another site to yours is known as a backlink. Your ‘backlink profile’ is the list of all your site’s backlinks and supplementary data related to them, such as the URL of the site each link is on and the link’s anchor text. Backlinks are a tricky but important aspect of off-page SEO. Search engines take your backlink profile into account when ranking your pages. Building a strong profile requires a large quantity of links to your site, and it also helps a lot if those links are from high-quality sites. The good news is that curated content provides ample opportunities for encouraging high-quality organic backlinks. In addition, citing the original author for each piece of curated content can also help draw more attention to your site, and possibly result in more backlinks for you. After all, some authors may return the favor by linking back to your site in return. 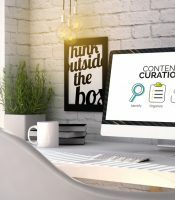 While it has the potential to improve your site’s SEO and visibility, it is possible for content curation to hurt your site as well. Fortunately, following established best practices when it comes to using others’ work can help prevent this from happening. The main problem with curating content for your site instead of creating it yourself is that search engines don’t like duplicate content. Simply copying and pasting an article onto your own site can lower your rankings, and also borders on copyright infringement. Plus, if your site is word-for-word the same as someone else’s, you’ll be competing with their site for top spots on SERPs. That’s not good for you or the original author. This is why it’s always wise to change or add to your curated content in some way. Many content curators feature excerpts from other sites, not entire pages of text. If you look back at the examples we showcased earlier in this article, you’ll see that both sites only share the highlights from their chosen sources. Additionally, it’s important to add your own commentary to the content you’ve gathered. A good rule of thumb is to have twice as much original content as sourced content. So for every paragraph you source, it’s best to add two paragraphs of commentary. Finally, remember to always cite your sources. It’s fair to give credit where credit is due, and it can help protect you from accusations of copyright infringement. Plus, you’ll create a quality backlink for your source, which is a nice token of appreciation. Successful curation requires a careful balance between sourcing content and adding your own take on it. However, when done well, content curation can take your site to new heights. Filling your site with quality content. Building a strong list of backlinks. WP RSS Aggregator is the only plugin you need to curate content on your WordPress site. Do you have any questions about how to get started with content curation on your site? Let us know in the comments section below! Good post. Nice explanation of Content Curation’s impact on site’s SEO. Thanks for sharing. Glad to be of service, Parth! Great post, loved your work. Thanks for great post. Right, backlink profile is important. Some of your content was new to me and beneficial. Thanks for sharing. Keep writing. Thanks for the kind words, Alizeh! Thanks for sharing such a unique post on Benefits of content curation site and driving traffic from them. And also Creating a good backlink profile. I’ve read many articles but your article is the best. I will definitely follow the information of your article. 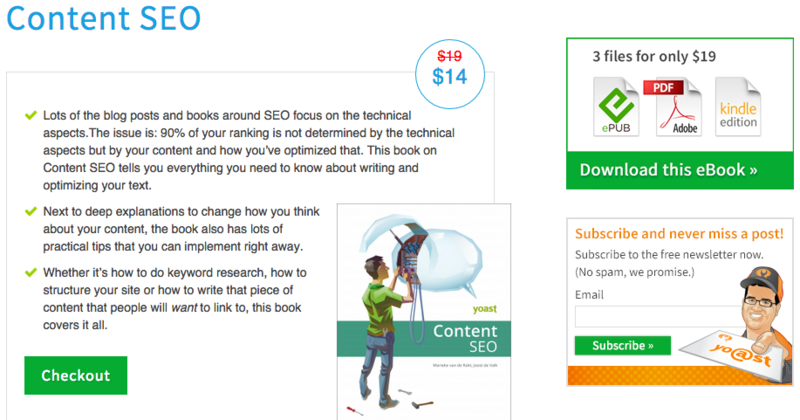 Post is very important for SEO and I want more articles on SEO, hope you can get it. Previous Entry: Should You Use a Multilingual WordPress Plugin or Hire a Translator?